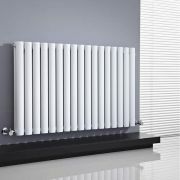 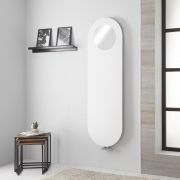 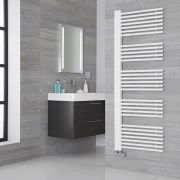 Create a stand-out feature and bring luxurious warmth to your bedroom, lounge, kitchen or bathroom with the stunning Lazzarini Way Tavolara 1728mm x 535mm matt mineral white designer radiator. 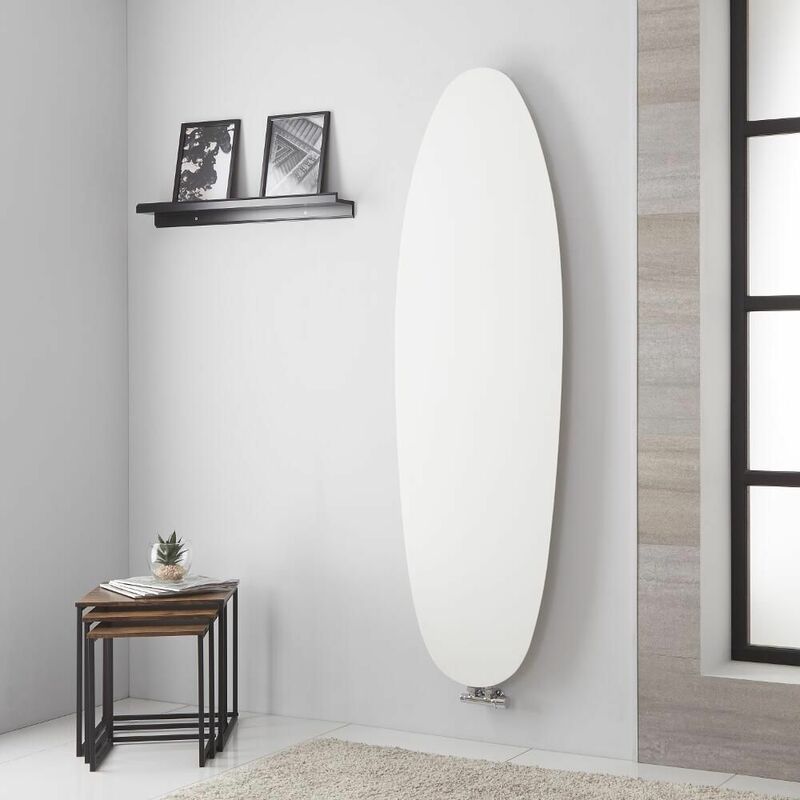 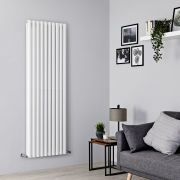 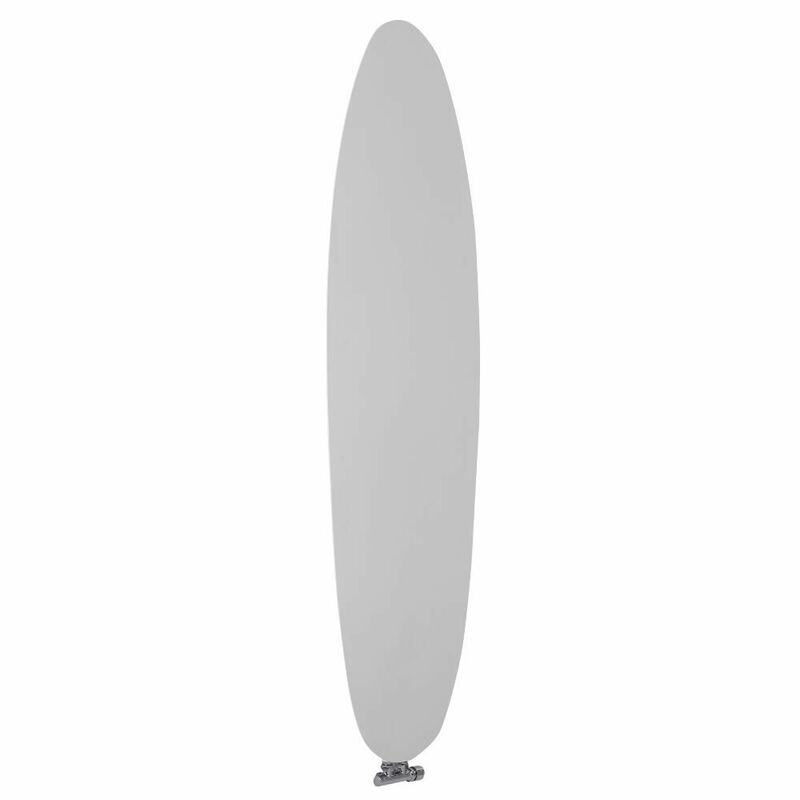 Featuring a distinctive surfboard shape and a highly durable white finish that teams well with any decor, this radiator is a great option if you’re looking for a radiator that stands out from the crowd. 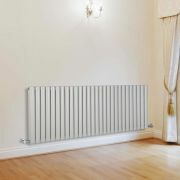 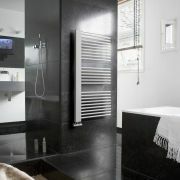 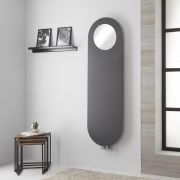 Made from premium quality carbon steel for guaranteed durability, the Tavolara radiator produces an excellent heat output, so you can be assured your room will be quickly transformed into a warm, welcoming and cosy space. 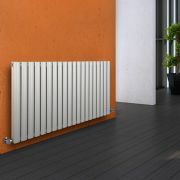 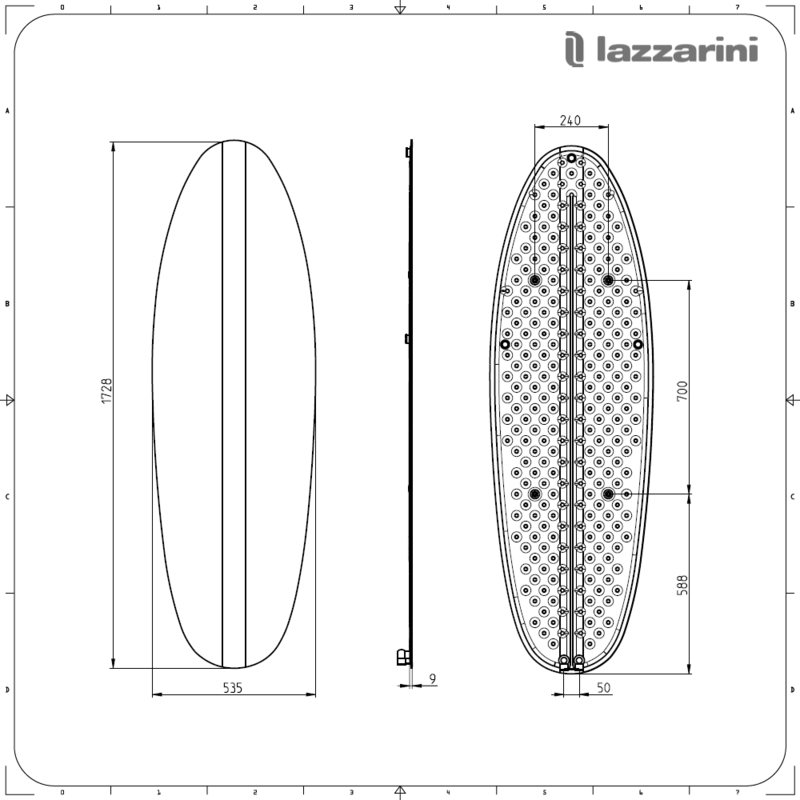 The middle connection valve inlets and vertical design help to maximise space.